Thomas Riccitelli is unemployed and searching for a job, and almost fell victim to what the BBB considers one of the riskiest scams. 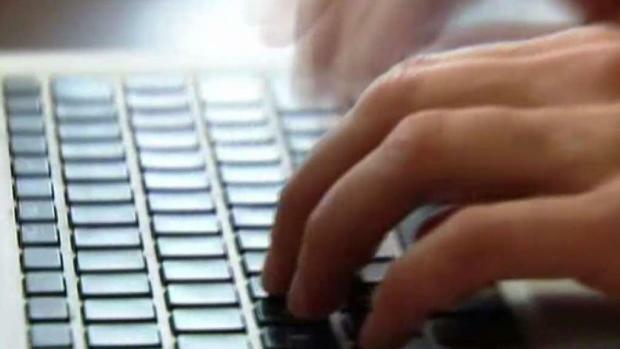 A Cheshire man has a warning for others after he says he almost fell for a "secret shopper" job offer scam. The Better Business Bureau says nationwide employment scams top the list of riskiest scams because of potential for huge financial loss and compromised personal information. 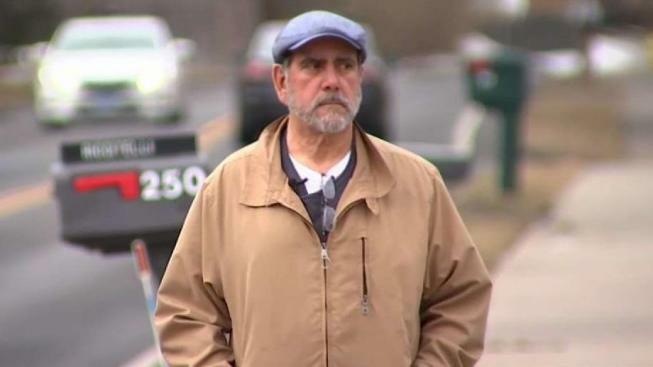 A Cheshire man who almost fell victim to one reached out to NBC Connecticut Responds to share his cautionary tale. Thomas Riccitelli is unemployed and searching for a job. He thought signing up with a Secret shopper program would be a fast way to make some cash. “What attracted me to it was the fact that I would be dealing with people,” said Thomas Riccitelli. The job required Riccitelli to evaluate the layout, products and customer service of local shipping companies like the US Postal service or Fed-Ex. “I said great, you know,” he said. Riccitelli was instructed through email to deposit $1,700 cashier’s check, then, deduct $200 for his assignment, $50 for Fed-Ex shipping charges, and mail the remaining $1,500 in money orders to a Houston address. That was a red flag. “I started to research the information on the check, and to look for…um…things like watermarks on the check…addresses,” said Riccitelli. “Unfortunately, a lot of those secret shopper jobs and work from home jobs that seem to pay a lot and don’t take a lot of skill, those are more high risk for an unemployment scam,” said Luke Frey of the BBB CT.
Riccitelli’s complaint comes on the heels of the BBB’s riskiest scam report released last week. The Better Business Bureau is providing information on the riskiest scams across the country. Frey says the BBB saw an 86 percent rise in people most likely to be scammed between the ages of 18 to 40. “It seems like a real opportunity. A real job,” said Frey. Riccitelli considers himself lucky that he wasn’t a victim. He worries about others. There are some reputable online jobs. But before you apply do your research, ask for references, don’t give social security numbers, banking information or driver’s license information and never send money in the mail.